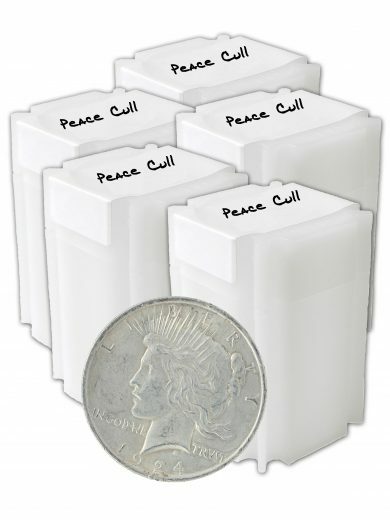 SKU: peacecull5. 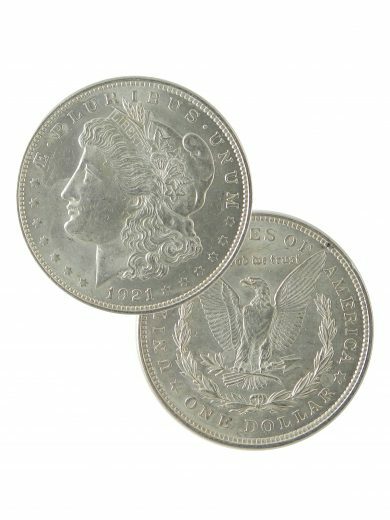 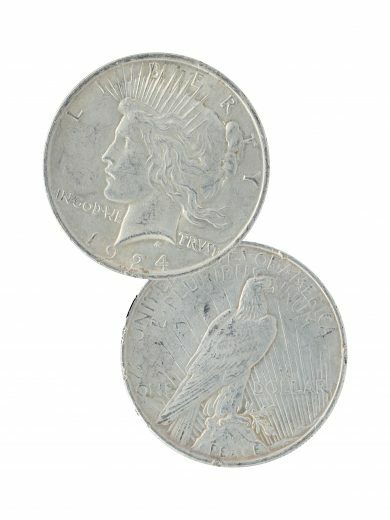 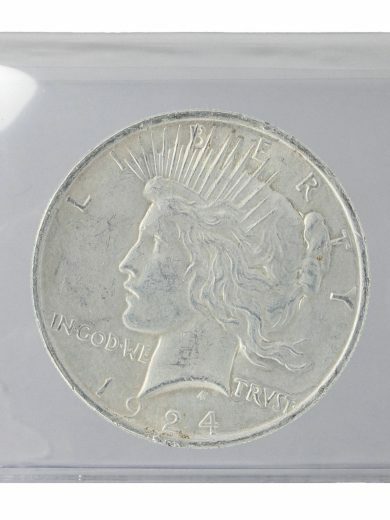 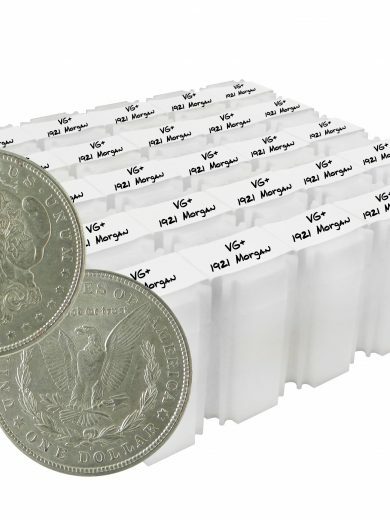 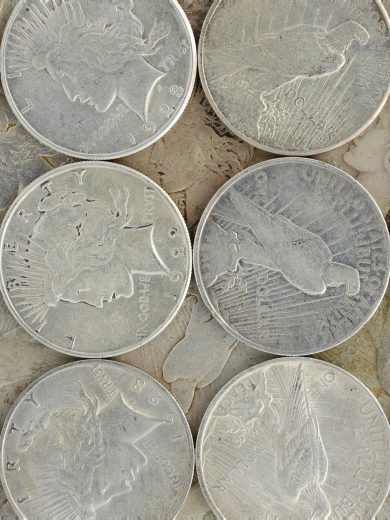 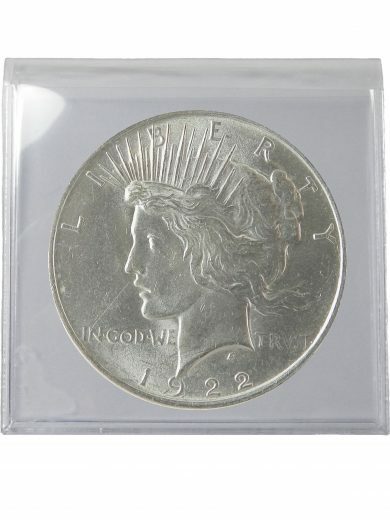 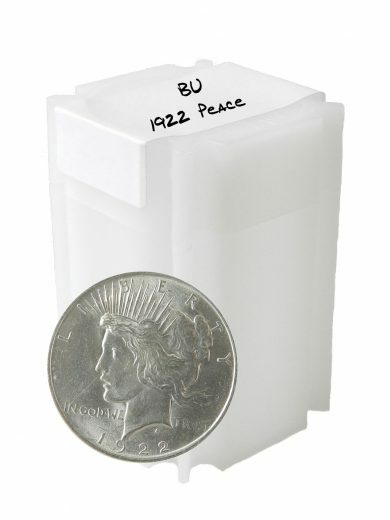 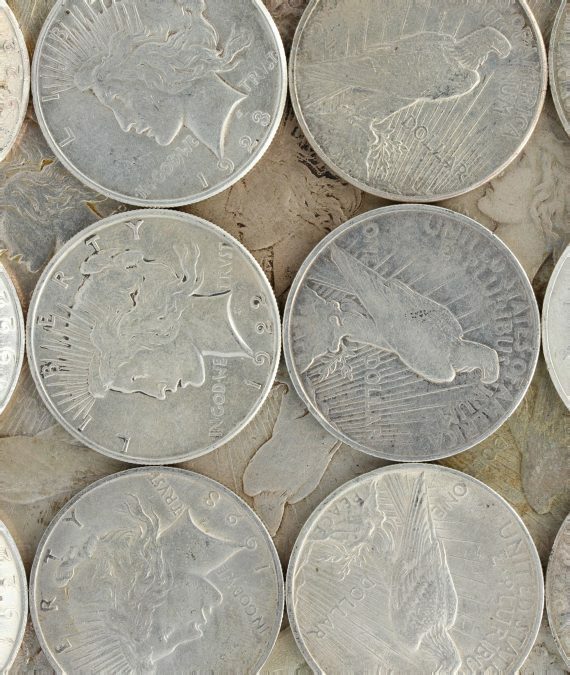 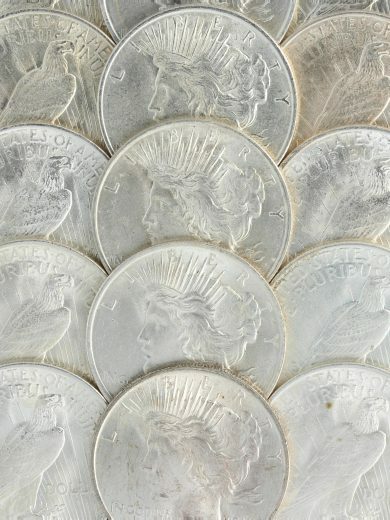 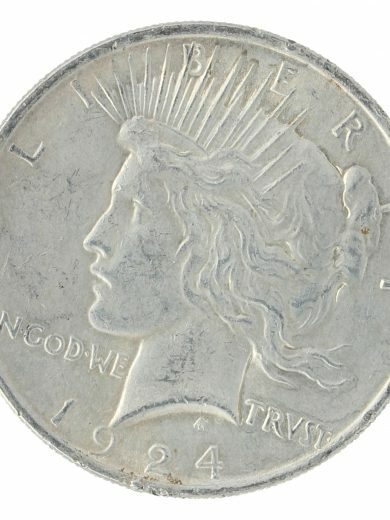 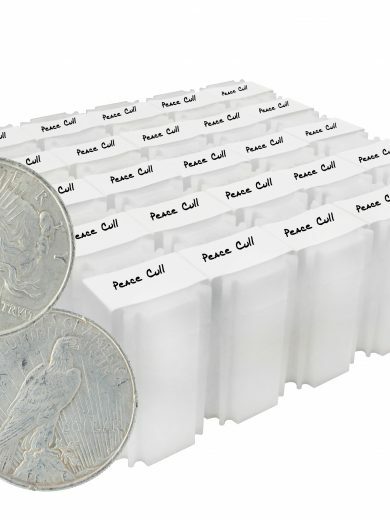 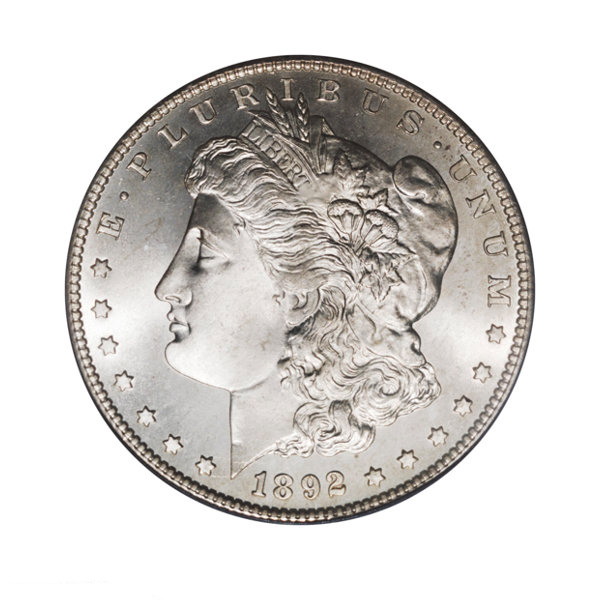 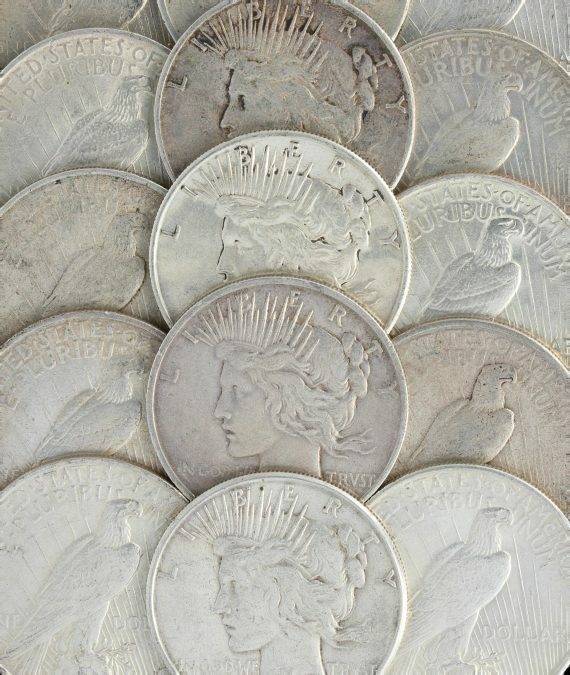 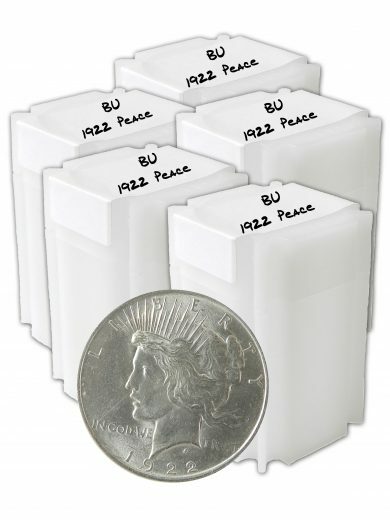 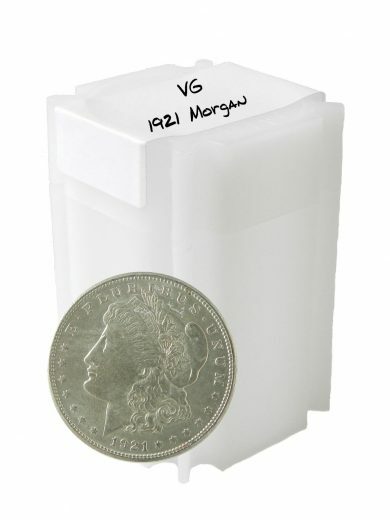 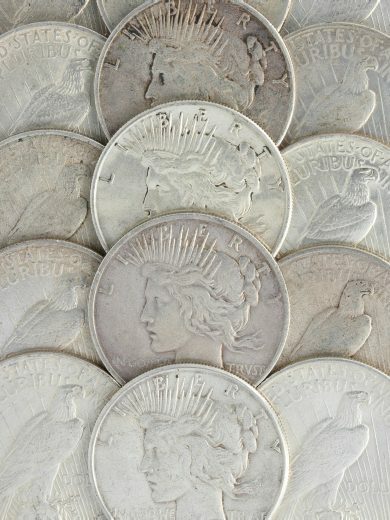 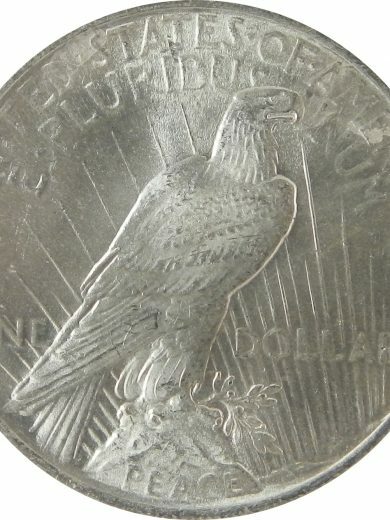 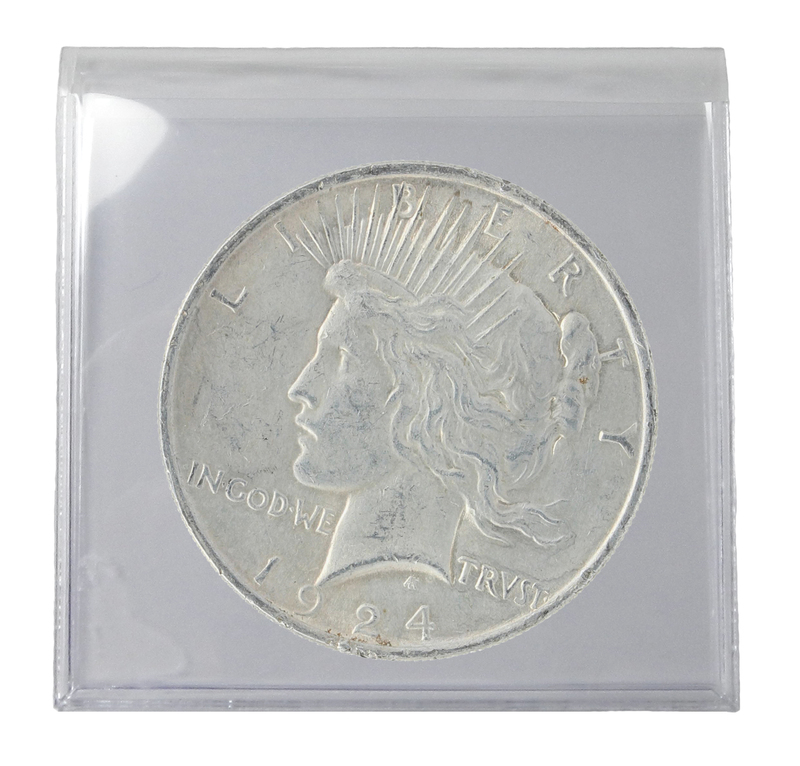 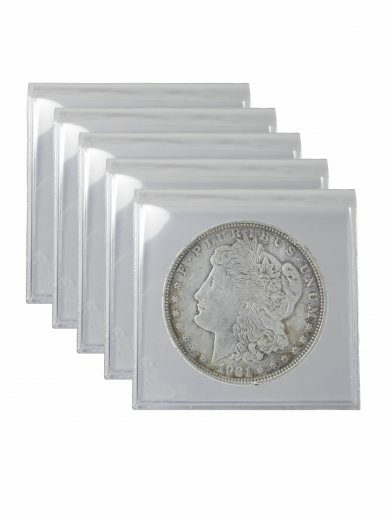 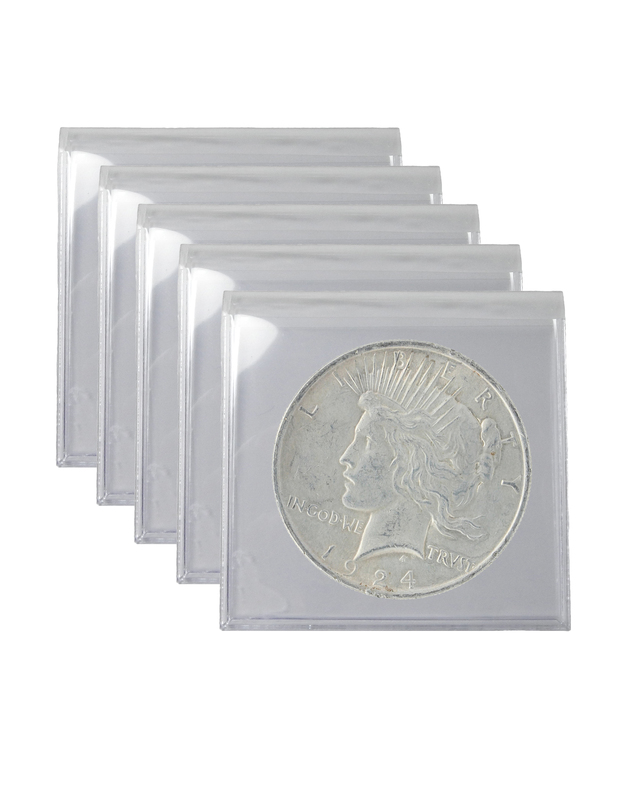 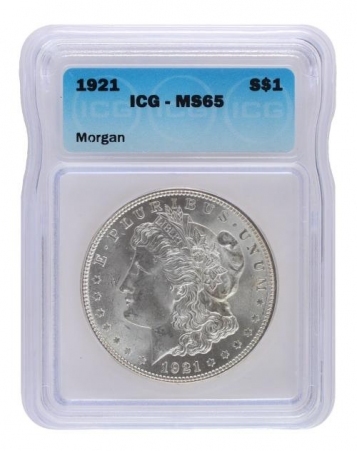 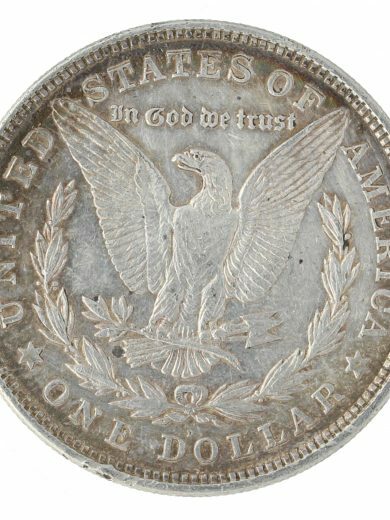 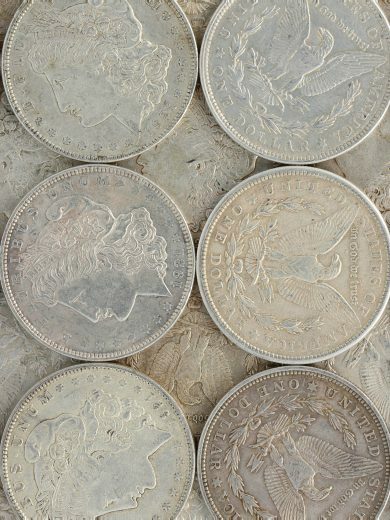 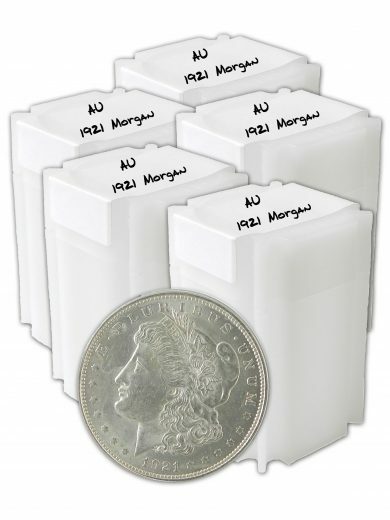 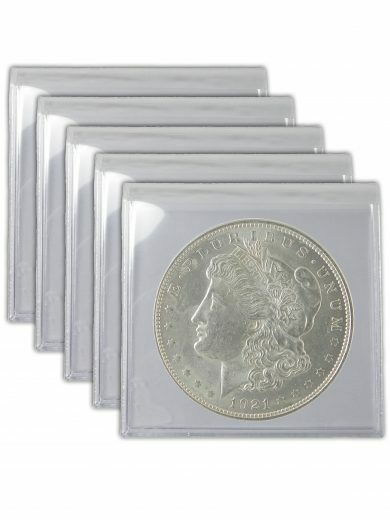 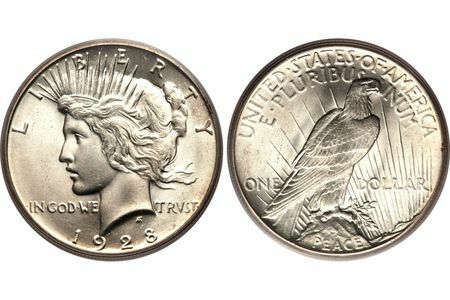 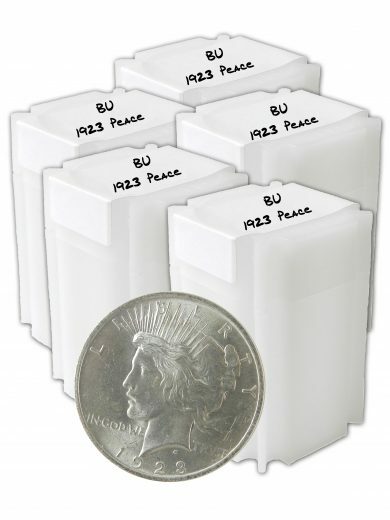 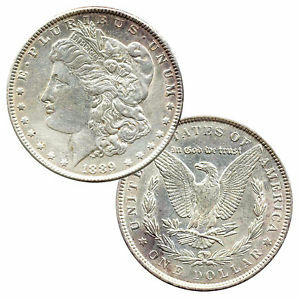 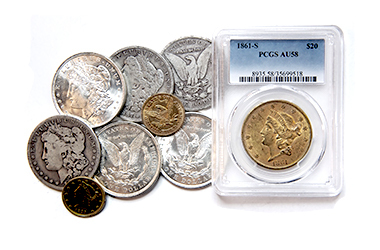 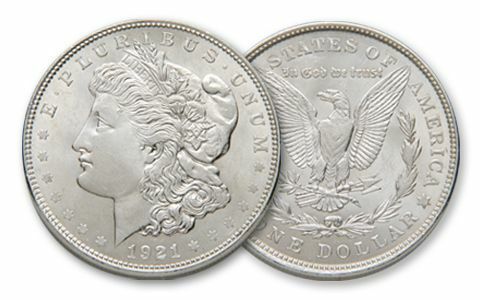 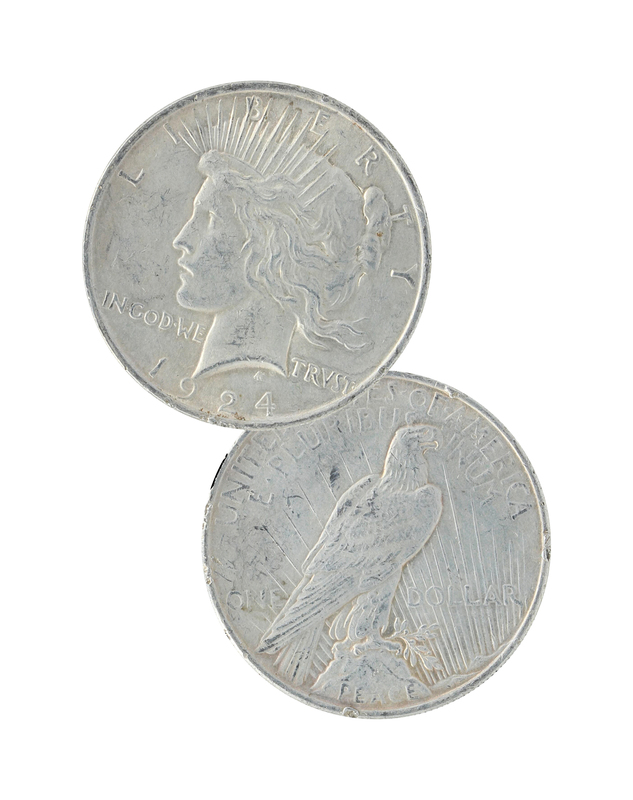 Availability: 34 in stock Size: N/A Categories: Morgan & Peace Dollars, Peace Dollars, Peace Dollar Cull. Tags: Culls, Low Premium Coins.